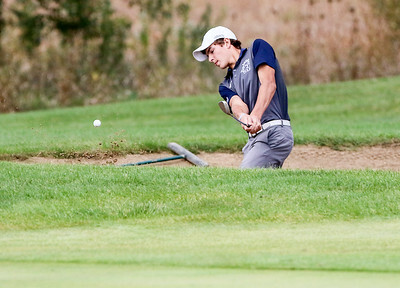 Sarah Nader- snader@shawmedia.com Cary-Grove's Kyle Irlbacker hits from a sand bunker while competing in Tuesday's Crystal Lake South Regional boys golf meet at RedTail Golf Club in Lakewood October 6, 2015. 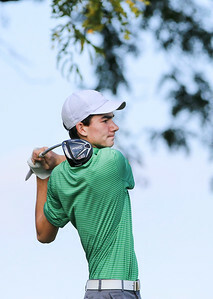 Sarah Nader- snader@shawmedia.com Cary-Grove's Kyle Irlbacker tees off while competing in Tuesday's Crystal Lake South Regional boys golf meet at RedTail Golf Club in Lakewood October 6, 2015. 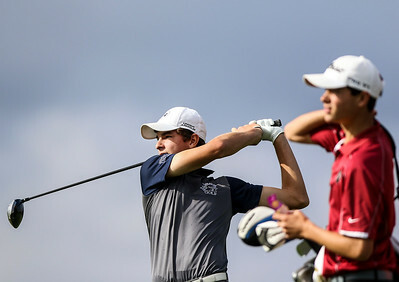 Sarah Nader- snader@shawmedia.com Cary-Grove's Zach Beaugureau tees off while competing in Tuesday's Crystal Lake South Regional boys golf meet at RedTail Golf Club in Lakewood October 6, 2015. 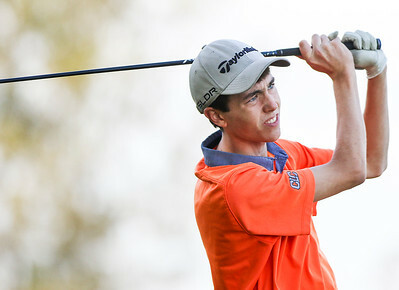 Sarah Nader- snader@shawmedia.com Crystal Lake Central's Clay Van Syckle tees off while competing in Tuesday's Crystal Lake South Regional boys golf meet at RedTail Golf Club in Lakewood October 6, 2015. 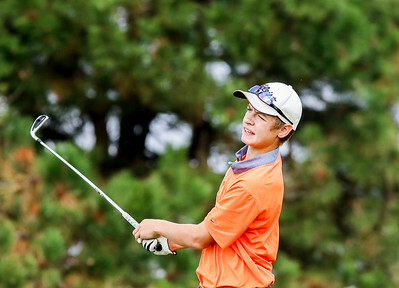 Sarah Nader- snader@shawmedia.com Crystal Lake Central's Zach Tuszynski tees off while competing in Tuesday's Crystal Lake South Regional boys golf meet at RedTail Golf Club in Lakewood October 6, 2015. Sarah Nader- snader@shawmedia.com Crystal Lake South's Ryan Benoit tees off while competing in Tuesday's Crystal Lake South Regional boys golf meet at RedTail Golf Club in Lakewood October 6, 2015. 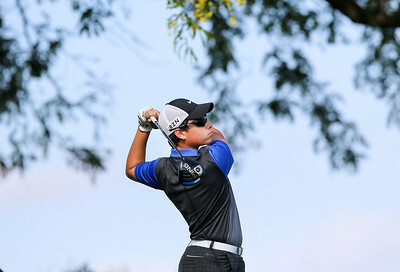 Sarah Nader- snader@shawmedia.com Sundee-Crown's J.P. Anderson tees off while competing in Tuesday's Crystal Lake South Regional boys golf meet at RedTail Golf Club in Lakewood October 6, 2015. Sarah Nader- snader@shawmedia.com Huntley's Jake Grabner tees off while competing in Tuesday's Crystal Lake South Regional boys golf meet at RedTail Golf Club in Lakewood October 6, 2015. 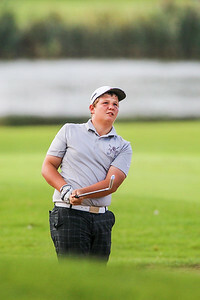 Sarah Nader- snader@shawmedia.com Jacobs' Billy Walker lines up his ball while competing in Tuesday's Crystal Lake South Regional boys golf meet at RedTail Golf Club in Lakewood October 6, 2015. 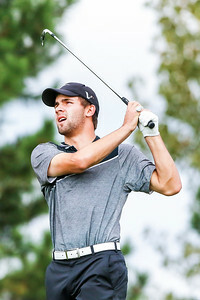 Sarah Nader- snader@shawmedia.com Jacobs' Justin Lenzini tees off while competing in Tuesday's Crystal Lake South Regional boys golf meet at RedTail Golf Club in Lakewood October 6, 2015. 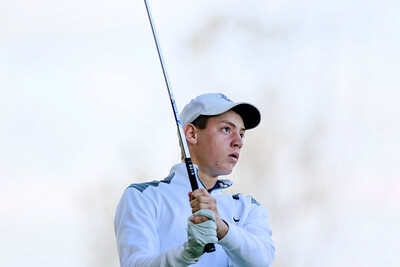 Sarah Nader- snader@shawmedia.com Jacobs' Justin Lenzini line sup his ball while competing in Tuesday's Crystal Lake South Regional boys golf meet at RedTail Golf Club in Lakewood October 6, 2015. 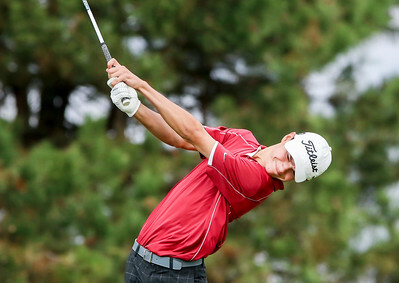 Sarah Nader- snader@shawmedia.com Prairie Ridge's Cameron Karney hits from a sand bunker while competing in Tuesday's Crystal Lake South Regional boys golf meet at RedTail Golf Club in Lakewood October 6, 2015. 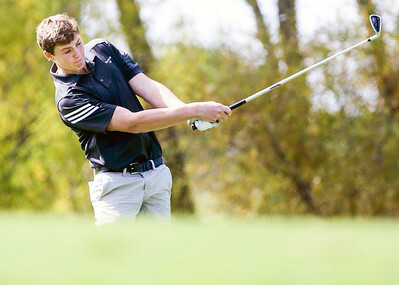 Sarah Nader- snader@shawmedia.com Prairie Ridge's Ethan Farnam tees off while competing in Tuesday's Crystal Lake South Regional boys golf meet at RedTail Golf Club in Lakewood October 6, 2015. 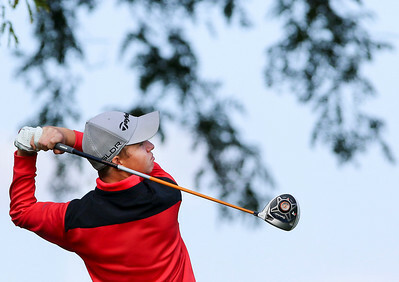 Sarah Nader- snader@shawmedia.com Woodstock co-op's Jared Zientz tees off while competing in Tuesday's Crystal Lake South Regional boys golf meet at RedTail Golf Club in Lakewood October 6, 2015. Cary-Grove's Kyle Irlbacker hits from a sand bunker while competing in Tuesday's Crystal Lake South Regional boys golf meet at RedTail Golf Club in Lakewood October 6, 2015.